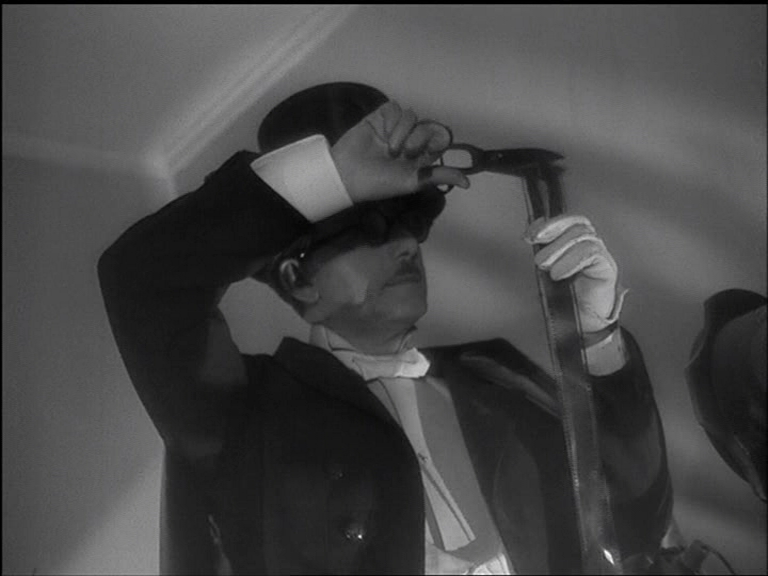 This entry was posted on March 20, 2010 at 11:01 am and is filed under FILM, Politics, Theatre with tags Anton Walbrook, Danielle Darrieux, Fernand Gravey, Gerard Philippe, Isa Miranda, Jean-Louis Barrault, La Nuit Fantastique, La Ronde, Marcel Ophuls, Max Ophuls, Odette Joyeux, Porfirio Rubirosa, Serge Reggiani, Simone Signoret, Simone Simon, Walter Sickert. You can follow any responses to this entry through the RSS 2.0 feed. You can leave a response, or trackback from your own site. As I’ve been immersed in writing the liner notes for the Criterion’s New Improved The Red Shoes my regard for Walbrook has grown exponentially. He has always been my favortie actor. Now he’s more than that. Ophuls is all about transitions. La Ronde makes that clear — which is why the complaints of Lola Montes detractors ring so incredibly howllow. I’ve heard of a longer version, would love to see it. 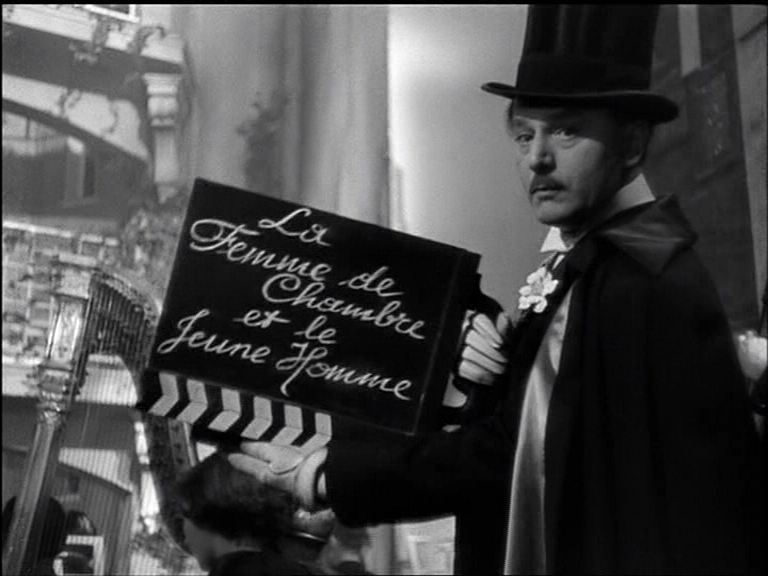 Of Ophuls movies, La Ronde has always left me unenthused despite it being his most famous and successful work. I think it’s a wonderful film but not near Ophuls best and most interesting work because the concept is privileged over character. Walbrook is excellent of course. I prefer Ophuls pre-war films like Liebelei(the opening of The Red Shoes homages it BTW, David E., Powell had great admiration for the Fantastic Max) over it and definitely Le Plaisir and Madame de… and Lola Montes and the American masterworks. I wonder why Marcel Ophuls is suppressing it. I’ve heard rumours that he has some kind of grudge against Danielle Darrieux on account of her behaviour during occupation which doesn’t strike me as being anywhere near as problematic as say Maurice Chevalier singing for the Nazis. And besides that Tavernier movie, a truly political look at a national cinema during wartime, showed how ambiguous and gray the situation was. His argument against the German version is along the lines that Ophuls wanted it to be multi-lingual and the one that’s mostly French is right and that’s the basis for the restoration. The Sorrow and the Pity’s use of Chevalier’s voice suggests that Ophuls Jnr certainly isn’t ready to forgive HIM, but a Darrieux grudge, real though it may be, wouldn’t make much sense in suppressing La Ronde, since her scenes are scarcely if at all affected by the longer version. I assume he regards the long cut as being Max’s rough first version, which he later chose to refine. While you could take it that way, it’s no reason to keep it off the market: let people see it in context. Similarly, releasing the German Lola M as a DVD extra seems harmless, though I can see why he wouldn’t want it viewed as a standalone film without context. La Ronde is a different kind of film from the others in many ways, with irony dominating over emotion for the most part. Irony is certainly present in the other films, but it’s FAR more subdued in the mix. 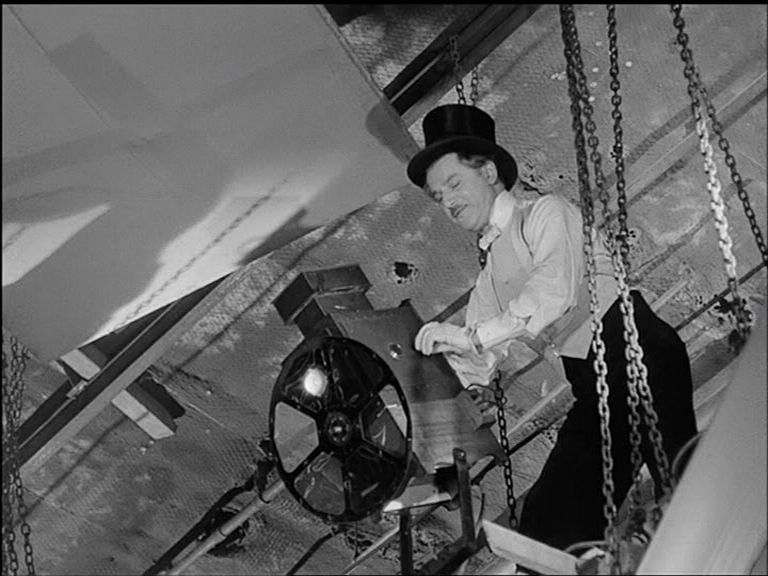 I can see what you mean by the importance of the structural concept, Arthur, but I still think the film is all about character — it’s driven by sexual attraction, and while Walbrook is something like a puppet master, he doesn’t actually control the people’s emotions: he just steers them into contact and lets nature take its course. Looking forward to seeing him in Willi Forst’s Maskerade! Well, there is the whole issue of director’s cut and which ends up being released on Home Video. Now you have movies with multiple edits on DVD and it gets confusing, like audiences can choose which film they want to see and that’s not what art is about, that’s video games. In the case of Hitchcock’s ”Strangers on a Train” they released an earlier preview version and sold it as a British version on the box(when the documentaries in the same box make it clear it wasn’t a British version at all). And what we get is an entirely unnecessary and pointless release. On the other hand there’s the case of Howard Hawks’ ”The Big Sleep” where seeing both the versions is a genuinely fascinating insight into the film-making process. My problem with the film is that it becomes more of a series of sketches rather than a whole. And I find the ironies of The Reckless Moment, Madame de…, Caught to be far deeply layered and complicated in their conceits than this film. In Ophuls Le Plaisir you had three stories from De Maupassant with a narrator playing Guy narrating each one but the overall effect is more of a whole, individually each episode would not be as effective as when seen in the whole. 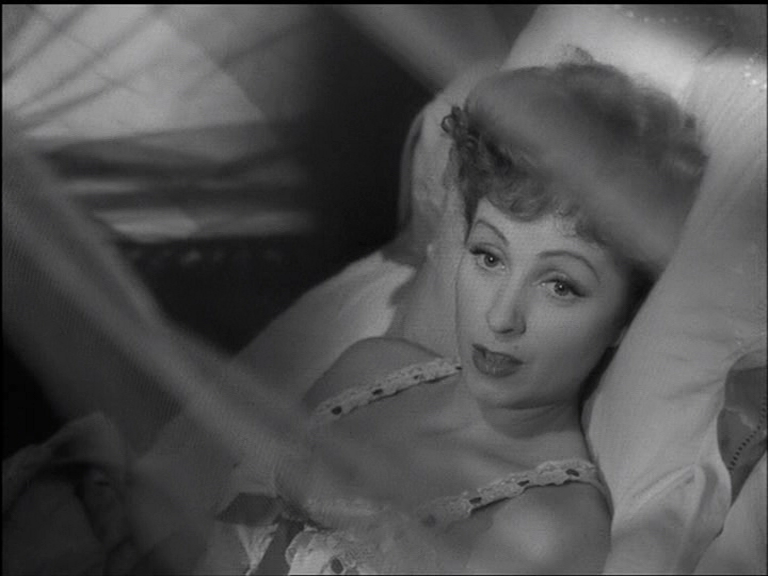 Darrieux in her films with Demy is a total delight. I especially love her in Une chambre en ville where she plays something of a matriarch-dowager or mistress-of-ceremonies, the variations from comic to diva-like hamming(intentional of course) and deep pathos is comparable to Vivien Leigh’s work with Kazan, albeit in a lighter vein. She’s also wonderful in Mankiewicz’s 5 Fingers where you can read some autobiographical themes in her role as a Countess who plays any side against the other in order to survive with her money and privilege intact. She’s a perfect foil for James Mason(who nonetheless still gets, quite literally, the last laugh). For some reason 5 Fingers didn’t impress me as much as I’d expected. The story is fascinating and I love the stars and director. But apparently Mankiewicz only made it to escape his studio contract, and the sense of apathy did seem to come across. Darrieux’s roles often seem rather pointed, considering her chequered past. Duvivier’s Marie Octobre is a kind of whodunnit about a group of former resistance heroes meeting to try to figure out who betrayed them during the war. You certainly expect suspicion to settle on DD. 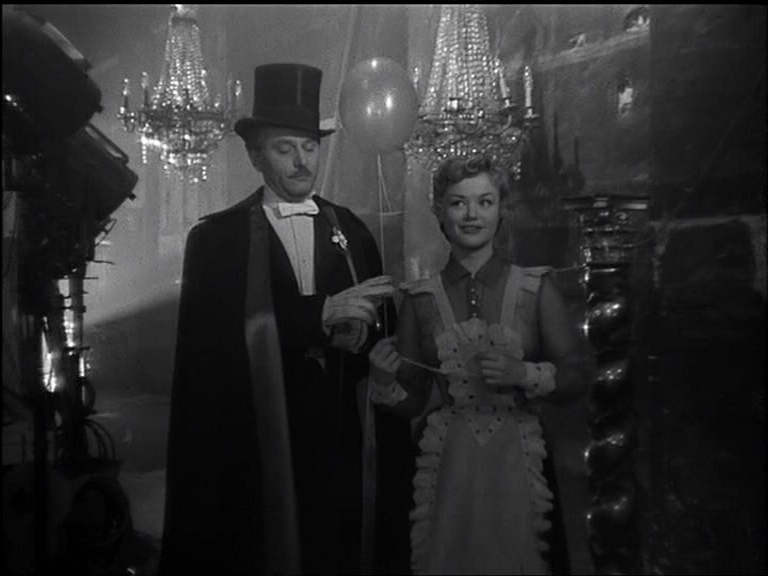 One of the miracles of La Ronde for me is that I find each of the stories fascinating and amusing in different ways, with the final episode especially evocative — perhaps the most mysterious moment in all Ophuls. And yet the stories in a way only exist to be parts of a whole, unlike in Le Plaisir where they had a prior existence as independent entities. Ophuls’ alterations to Maupassant are fascinating, by the way, and generally they’re improvements. In La Ronde, the biggest addition is the ringmaster himself — in a way the most theatrical element, but he doesn’t feature in the play at all. Demy always cast Darrieux to play variations of his mother. I do wish Une Chambre en Ville were available on DVD. James Mason considered Five Fingers Mankiewicz’s best film and felt all the films he made after that were inferior, although he could possibly be self-serving. It’s my favourite too of his movies. It’s also considerably influential. Triple Agent is also a spy film in a similar vein but you can find homages to it in Laissez Passer where he shoots pictures of the documents with the small camera and also the recent Tarantino movie, Tarantino said his film was about language about performance, where in order to survive resisters had to be German to the last detail. You get that same attentiveness to social rituals in 5 Fingers especially one scene where Darrieux greets a minister and commends him on his posture and then tells James Mason that he’s a Nazi spy because he clicked his heels like a Prussian soldier. Tarantino took that, as always, to the point of fetish. By the way, David E., there was a recent French boxset of Demy which came out and Une chambre en ville was part of it. That’s how I got to see it, I fished it out of the local Alliance Francaise here(which has an admirable DVD library). I loved Lola and Parapluies des Cherbourg but that film and Les Demoiselles des Rochefort made me a Demy-monde as it were. Especially the opening bit with the monochrome stand-of between the rioters and police, the representative image of French democracy as it were. The giant Demy box set is Region 2, of course. The films are subtitled but the copious extras aren’t, I don’t think. Well worth picking up anyway. Billy Wilder’s first film, Mauvais Grain, is enjoyable mainly for the fascination of a teenage Darrieux as the female lead. Re France an occupation, it is curious that Renoir got a critical bashing when he released “This Land is Mine” in France: the film had been a box-office hit in the USA, and Renoir received letters of Americans thanking him for letting them know how life in occupied countries was. On the contrary, the French seemed to dislike a film which claimed that living under the occupation wasn’t a black and white situation: Sanders or Thurston Hall’s collabos are not depicted as evil, but as weak, opportunistic or greedy, but they’re still humans to which we can relate. Till fairly recent times, many a French critic excused Renoir’s film on the grounds that, well, he was far and away from France, so how could he know… When in fact, he was closer to reality than other films on the subject. Just realized that by canceling my screenings for next semester (the students will be too busy shooting) I’m robbing myself of the chance to see This Land on a big screen with an audience. I think I’ll show it to Fiona instead. Great news about Une Chambre en Ville Arthur! When I come across some bit of James Dean Worship, I can’t help thinking that I prefer Phillipe in terms of talented and attractive: Dean died too young to be allowed to go beyond the Angsty Teenager roles. Gerard, while also leaving this world too young, had enough time to amply demonstrate his talent. The presence of irony over emotion in La Ronde is a mark of Ophuls staying true to Schnitzler’s clinical spirit and even accenting it by adding Walbrook’s character. 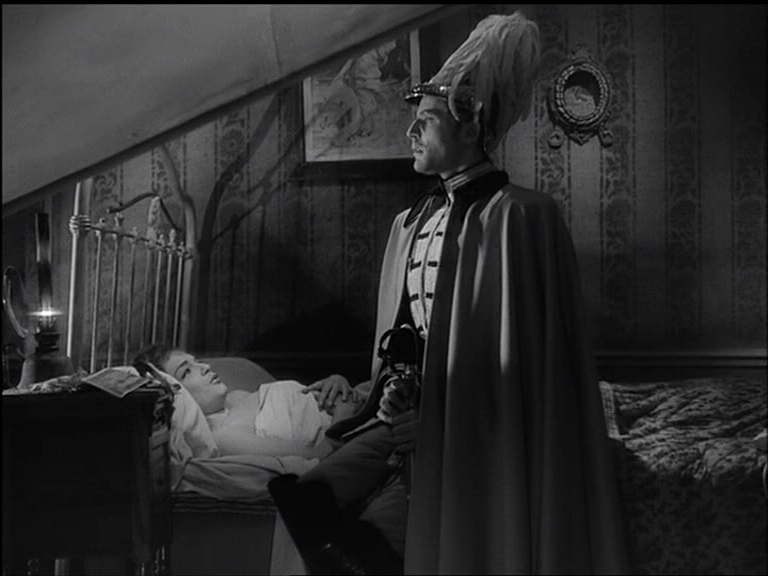 By contrast, I found Ophul’s adaptation of Maupassant in Le Plaisir stylistically brilliant but less satisfactory. I know many people knock Maupassant’s stories for their cynicism, but I found that Ophul’s choices at times sentimentalized the material (Jean Gain in “Madame Tellier”) and softened its harshness (as in the conclusion of “The Model”). But I have no problems with Ophul’s handling of “The Mask” and the other two segments probably feature his most jaw-dropping camera work outside of Lola Montes (though one could argue that the defenestration shot in “The Model” is ultimately TOO stunning). I can’t accept “too stunning” as a criticism! Maupassant might actually be my favourite writer… which makes it all the more obscene that I’ve read so little of him. Gerard Philippe had classical training, Gloria. James Dean did not. No knowing what might have happened had he lived, but the U.S. doesn’t encourgae anything “classic” or intellectual on any level. Dean fascinates me mainly because there’s such a thin line between naturalism and extreme mannerism in his acting. I eventually convinced myself that he was sincerely doing what came naturally, then I saw Christopher Jones doing a pitch-perfect impersonation of all the Dean tropes in Wild in the Streets, leading me to suspect that every tic and hesitation was self-consciously pre-planned. Gerard Philippe wasn’t limited to one type of character or even one style of acting, thus he could fit in with a very wide range of directors. And those eyes! Froglike yet beautiful. The main quality about James Dean was that he was incapable of being anything but himself before the camera. In that respect, he probably had limited range as an actor as per the classical idea and probably would not have been very good doing classics. In Kazan’s autobiography which I recently read(and which is an amazing work in its own right), he’s very critical of Dean and his cult but it also touches on his appeal. Kazan noted that Dean wasn’t very impressive when he did a screentest of him before a crew, all of them thought he wasn’t anyone special but he cast Dean in East of Eden because in his words, “He was Cal”. He also boasts shamelessly of how he got Dean drunk to do one scene with Julie Harris when he visits her on her roof. But then Nicholas Ray, Kazan’s one-time protegee, had a different idea and he took to Dean at once and in Rebel Without A Cause he gives a performance that’s too raw to dismiss and that you can’t get from any other actor. It’s also a really cinematic performance. On one hand you have the belief that performances for film should be restrained, tight and underplayed, the idea that actors should be rather than perform the character than you have someone like Dean or Anna Magnani or Brando and the cast of Cassavetes’ movies that alters our ideas of performance and being. In the interests of fairness, I should point out that Danielle Darrieux was marked for death by BOTH the Resistance AND the Gestapo. No sooner had she sprung Rubirosa from a prison camp than she fled the ‘good will tour’ and went into hiding in a tiny French village.